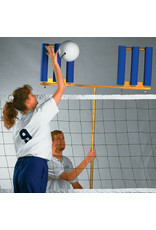 The ATTACK IT™ allows coaches to drill their hitters on attacking game-like blocking situations. This unique offensive tool, with two fully adjustable surfaces, imitates the look of a "real" block. 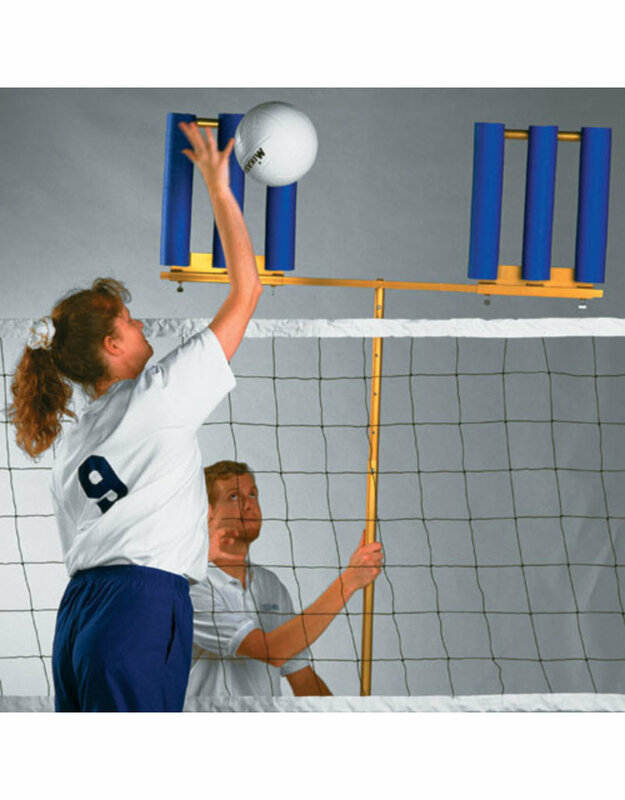 Simply slide the surface to any location on the rail, lock in place, and players will begin perfecting the skills of hitting over, around or through the block.